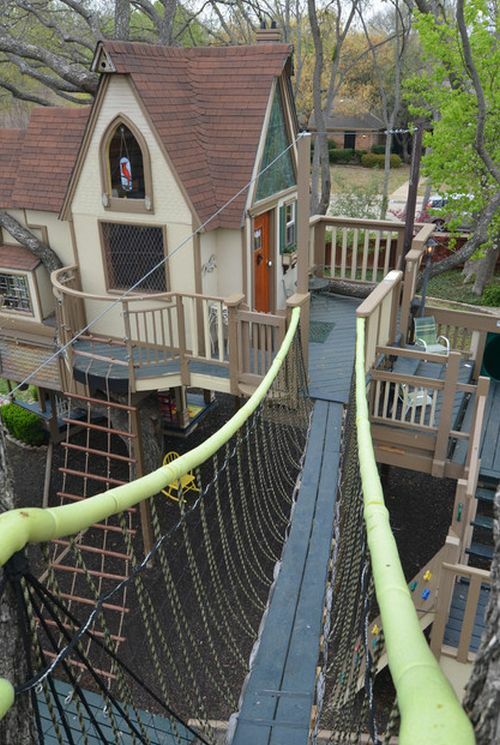 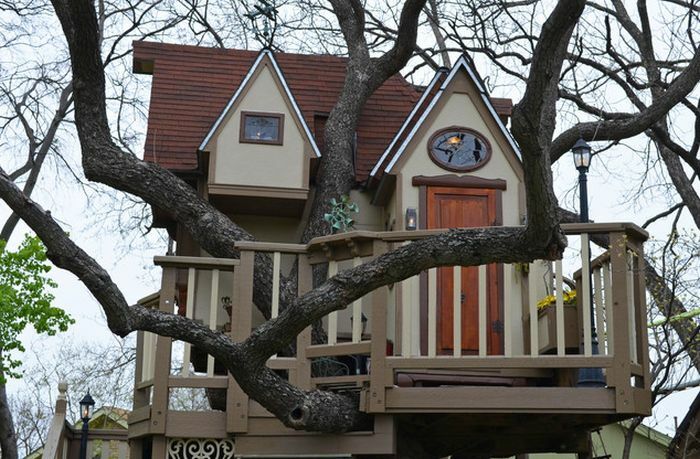 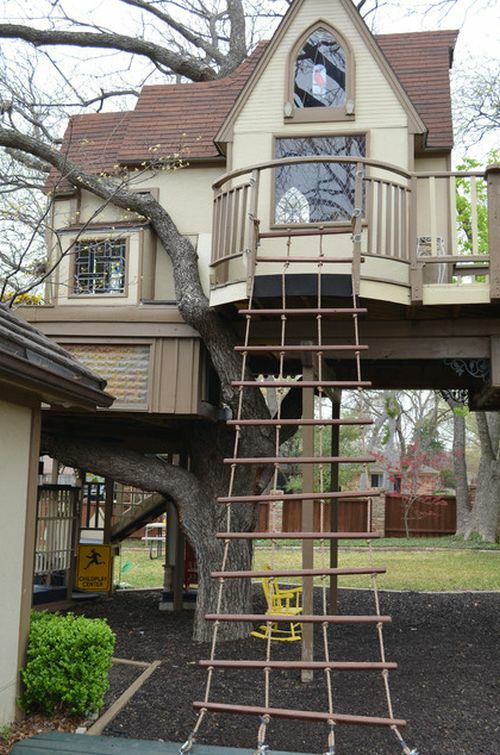 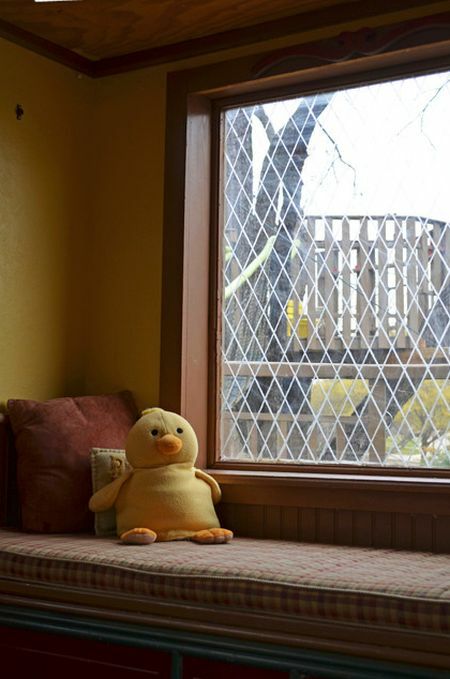 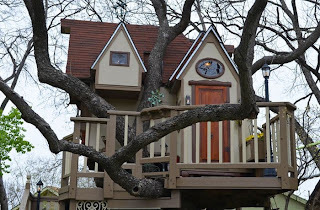 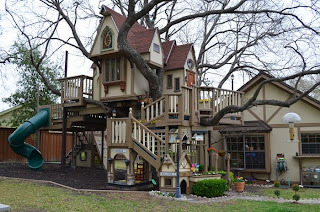 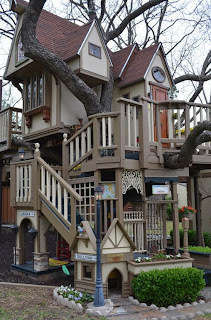 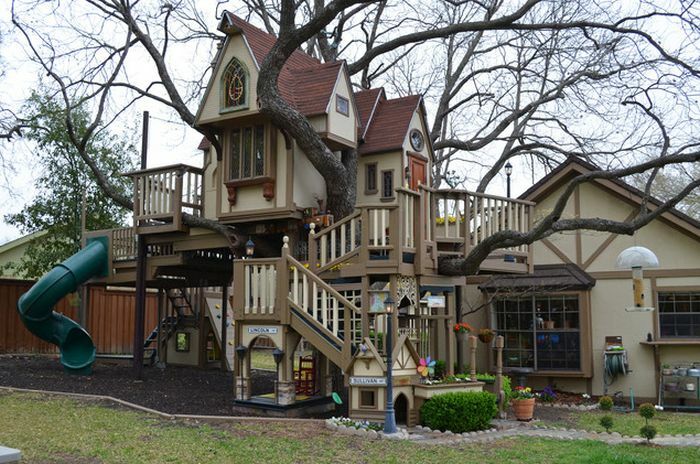 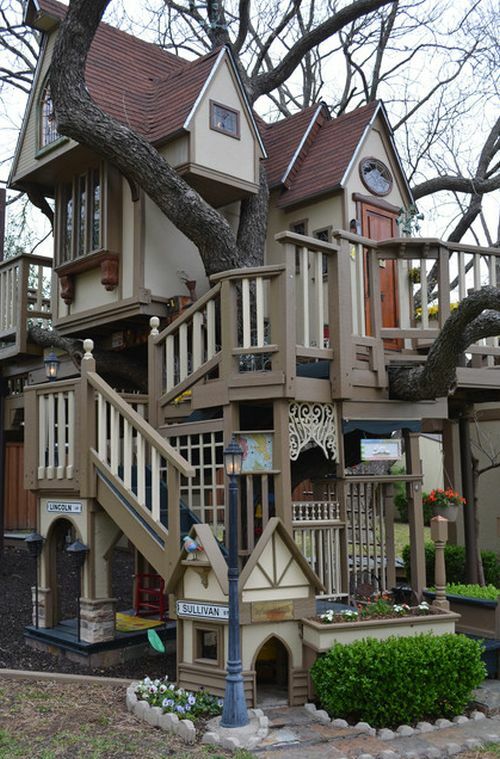 Steve and Jeri Wakefield had the idea nine years ago to build an elaborate tree house for their grandsons, Lincoln and Sullivan Scott, in their Dallas backyard. 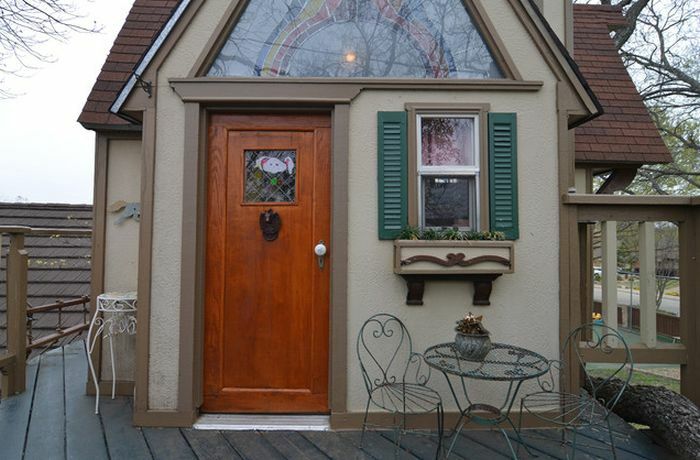 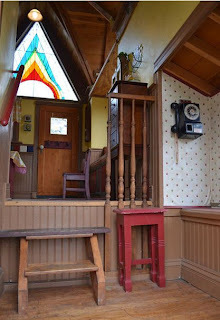 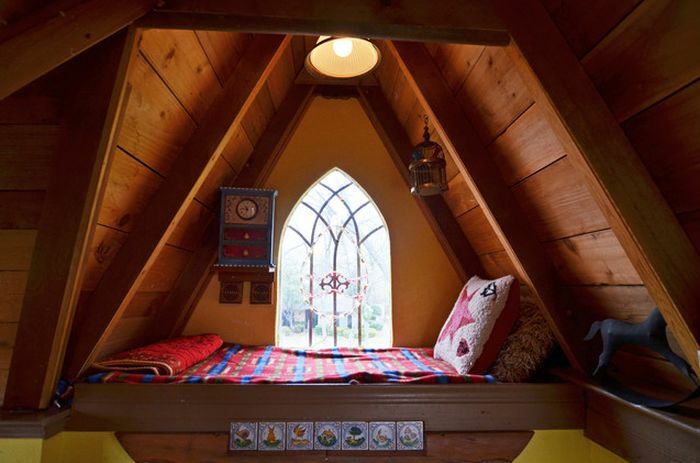 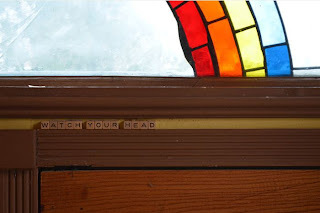 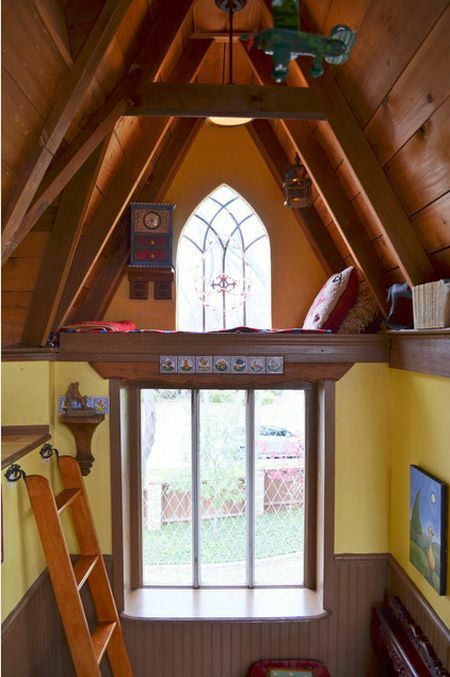 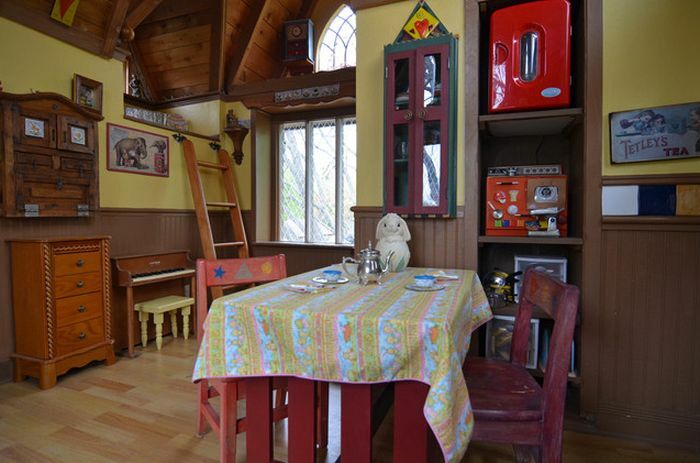 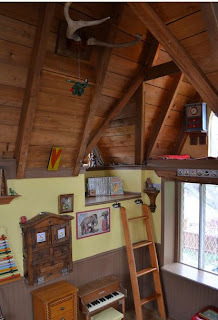 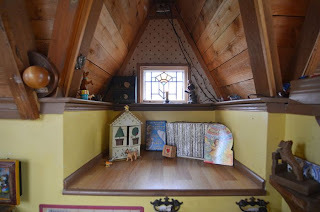 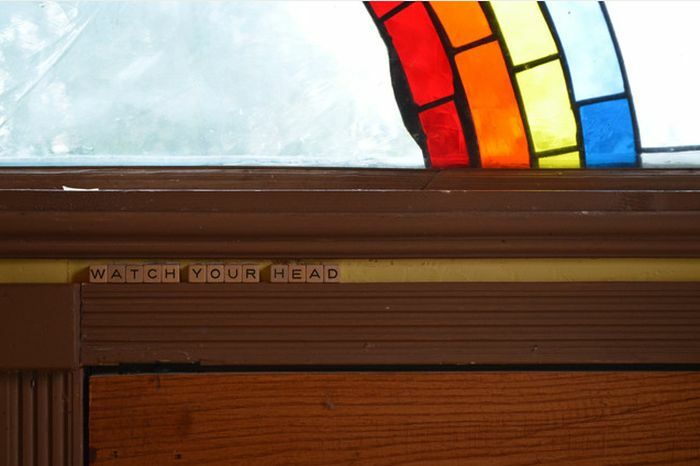 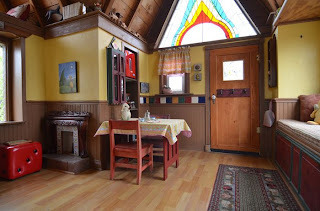 They hired architect and family friend James Curvan to craft a whimsical playhouse with steeply pitched gables, multilevel decks and staircases. 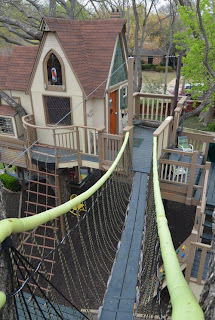 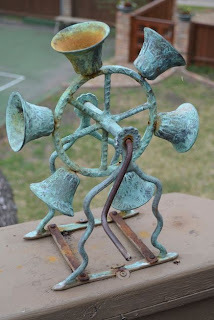 To keep pace as their grandsons grew, the Wakefields added exciting upgrades, including a climbing wall, rope ladder, suspension bridge and zip line… With their grandsons all grown up now, the Wakefields invite children from all over the neighborhood to their tree house mansion to play king or queen for a day.